Do you need a Reception repair fast? Are you missing out on your favourite shows because of a weak signal? No need to worry; I'm your local TV Magic Technician Carl and I have all the solutions for your Reception problems. There are a lot of things that can affect your TV reception; your location, the terrain, certain equipment that might be a part of your entertainment system; no matter what the source of your reception problems are however, I can come out, assess the problem and get straight to providing you with the perfect solution that you need to get your favourite channels back on the screen. Even in the Toughest Places, TV Magic Will Get Your Reception Back! Even if you live in a remote or secluded area, you can still access some great channels to watch on TV, and depending on the signal strength available to you, there are a number of methods that I can use to get your favourite shows back on in no-time. When having your reception problems asessed, it's important to call a TV Technician with the right experience and knowledge to get the job done right the first time, like myself. I can come out and do a proper asessment of your reception situation and then, depending on the problem, provide you with additional equipment to help get a signal. Boosters, antenna masts or maybe a replacement of cabling could all be the answer to a long-endured reception problem. 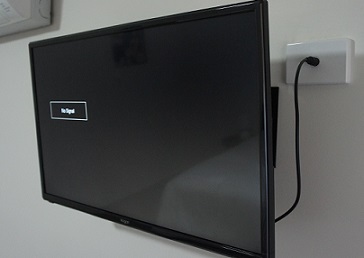 The great thing about using TV Magic is that all your TV Antenna needs are taken care of in one, convenient place. 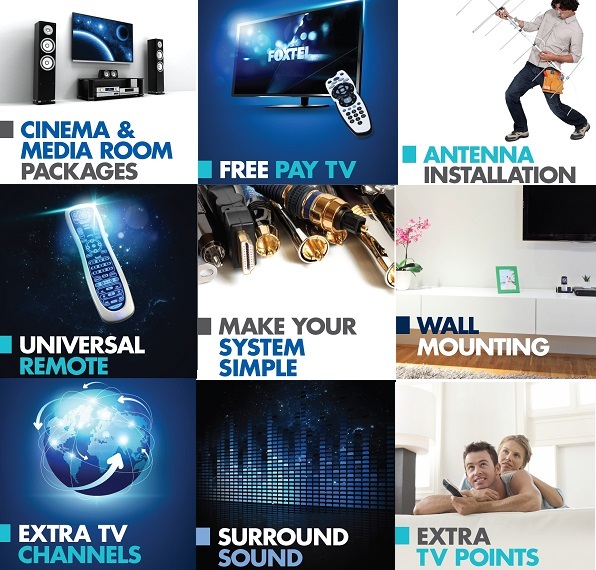 From your reception solutions, to TV Point, Wall Mounting and much, much more, TV Magic Cooma have you covered for all your TV Antenna needs.